What Are Wellness Rewards and How Do They Help Organizations? 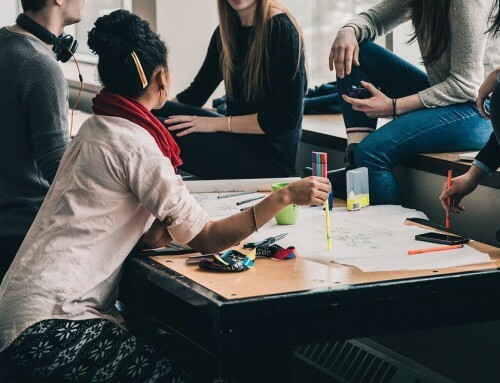 According to Maslow’s theory of motivation, employees need more than monetary growth in order to succeed in their workplace. Psychological wellbeing is also an important factor that is often overlooked by employers. If an employee feels safe and comfortable in their workplace, they are most likely to stay. This is where wellness rewards take center stage. But what are wellness rewards? How do wellness rewards and programs boost productivity and reduce absenteeism? How can they help your organization thrive? 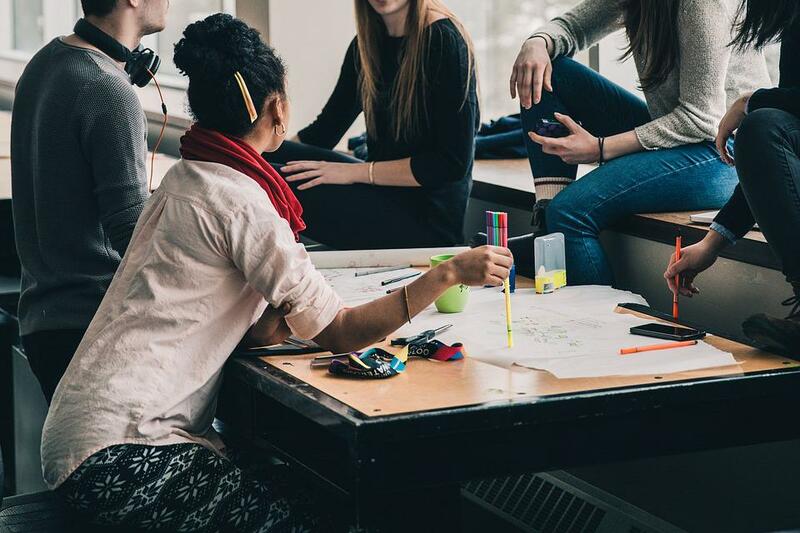 One of the ways wellness rewards and programs can help organizations is by promoting a sense of belonging for employees. When employees feel appreciated and valued, they’ll be motivated to work harder and improve their performance. By rewarding employees with health insurance and discounts or services, they’ll feel like an important part of the organization. This will also lead to a happier and more motivated workforce. Every employee is different. Every member of the team has his or her requirements. They have their own expectations when it comes to work. As part of the management, you are required to accommodate them. Whether an employee has health issues, is disabled, or struggles with a mental illness, as the employer, you’re required to provide a safe working environment. 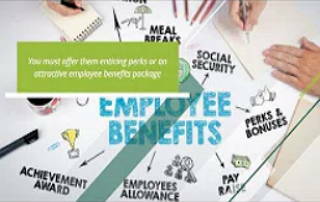 Wellness rewards and programs can help educate other employees about the importance of accommodating their colleagues. 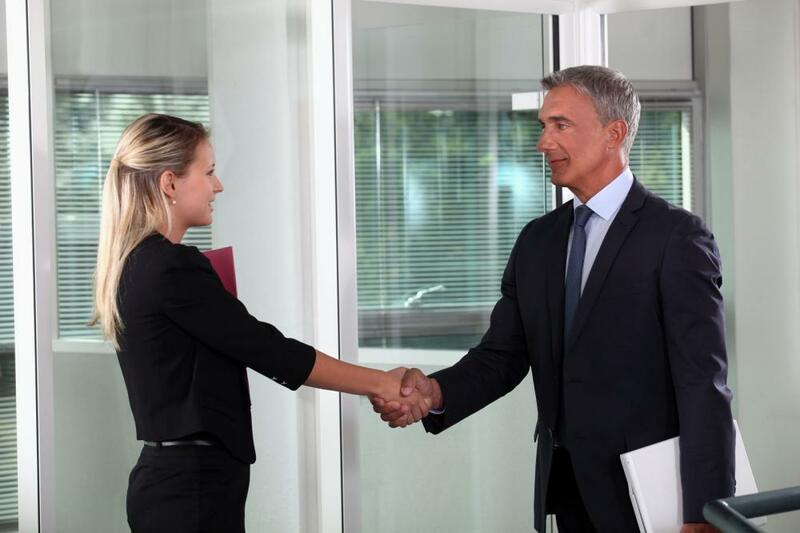 They can teach them ways to make their coworkers feel like valuable members of the team. By educating them about certain illnesses and mental disorders, a healthy work environment can be created. For example: if an employee struggles with stress or depression, a wellness program can educate them on methods of coping. They can learn from the examples of others who have been in similar situations. It can also help other members of the team learn about what they can do in case of emergency. 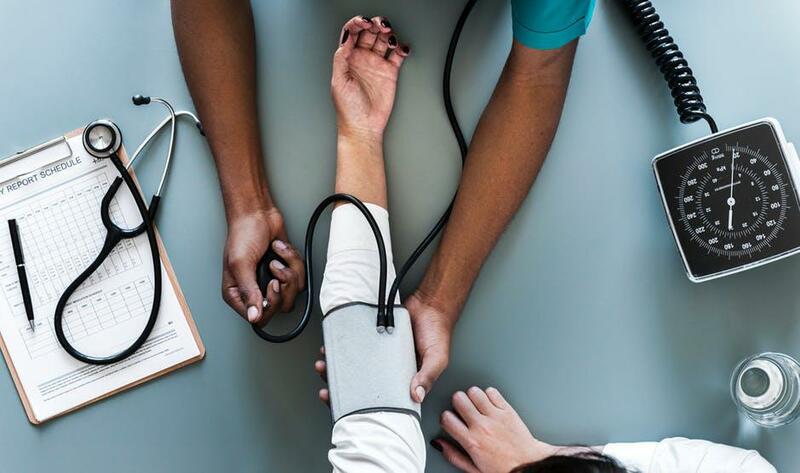 If an employee suffers from hypertension, an autoimmune disease, or diabetes, you can educate them about the importance of taking care of their health. You can provide them with services that keep their health in check. For example: if someone is diabetic and obese, customized meals and a fitness room can help them lose weight and gain control of their blood sugar levels. These are just a few benefits of wellness rewards and programs. 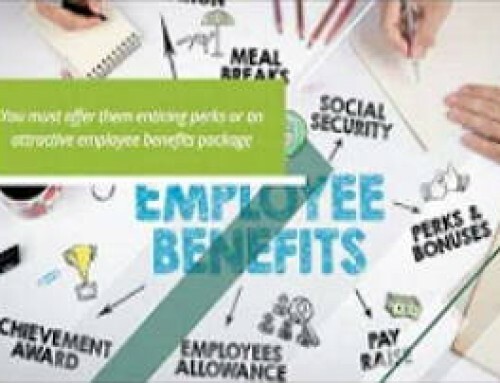 As a leading HR consulting firm for employee health benefits consultancy in Pennsylvania, we at JS Benefits Group offers comprehensive benefit services, including analysis, costs, compliance and managements. Contact us today and let us help you choose the best benefit plan for your healthcare institution!